Memberships are set up in 3 ways. Firstly, a main group is setup for the memberships; this is at a zero price and holds all of the variants. Secondly, the variants are set up and are added to the main group ready for sale. Thirdly, for each of these variants the redemptions and renewals are set up and then added on to keep track of customer’s visits and to offer them a renewal when their membership has expired. 1. Double click on the ‘Stock Control’ icon. 2. Double click on ‘Maintain Stock File’. 3. Type a code for a Membership in the ‘Product Code’ and click ‘New’. The rest of the boxes should be highlighted now. Fill in the details. ‘Product Description’ is what you would like to be displayed on the web or till. 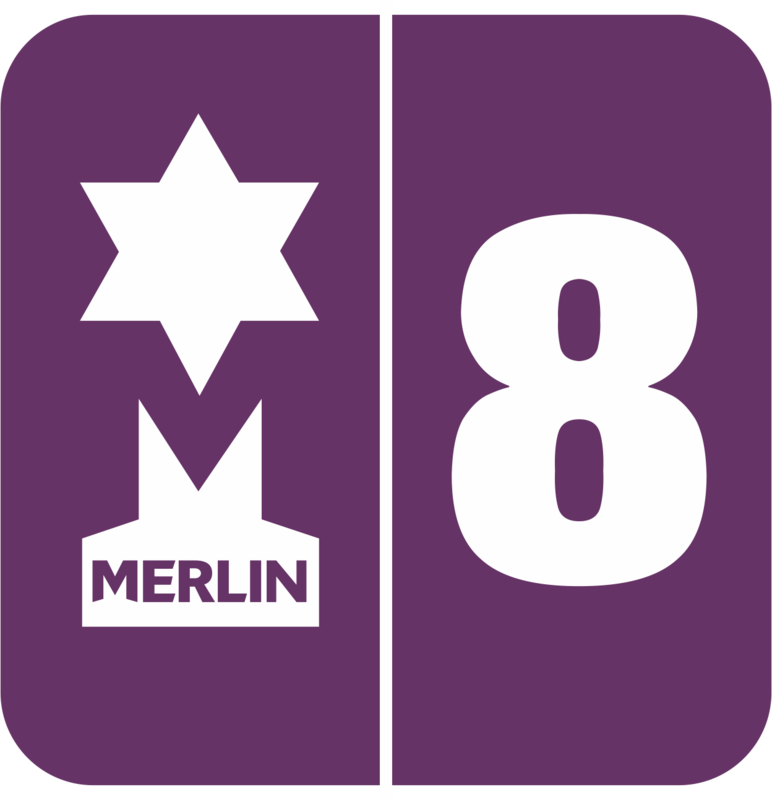 ‘Type’ would be ‘W – Merlin Membership’. ‘Stock Cat. 1’. Select a category (for e.g. Admissions). ‘Pack Type’ would be ‘Units’. 4. Click ‘Save’. The window should automatically change to the ‘Pricing’ tab. Fill in the details. ‘Last Unit Cost’ is 0. Check the ‘Selling Price’ option and select ‘Standard’ for the VAT. Next to the ‘Selling Price’ type 0. 5. Click ‘Save’ on the right-hand side. Now you need to create variants for each voucher such as Adult, Child, and Senior etc. You need to repeat step 3 using a different code for your membership (for e.g. ADM-MEMADULT). NOTE: for family memberships and memberships that require more than one member select the headcount to how many names you require. eg. 1 will only ask for one member name, 4 will require 4 names. 6. Click ‘Save’. You need to fill in the ‘Pricing Tab’. Next to the ‘Selling Price’ type in the price of the membership you are creating (for e.g. £10.00). 7. Go back to the ‘Master Details’ tab at the top, and type in the ‘Product Code’ the main membership you created or click on the Ellipsis (…) to find it (for e.g. ADM-MEM). The information from earlier should already be there. 8. Click on the right arrow at the top to select the ‘Variants’ tab. Click on the Ellipsis (…) to select the priced membership you created. Once selected click ‘Proceed’ at the bottom of the window. 9. Click ‘Add’. It should now appear below in the window. Then click ‘Save’ on the right hand side. You need to repeat steps 5-9 to create all the variants for the Memberships. You need to add a redemption code to each priced membership, to do this you need to create a zero priced redemption. 1. Type a code for the Redemption (for e.g. ADM-MEMRED) in the ‘Product Code’ and click ‘New’. The rest of the boxes should be highlighted now. Fill in the details. ‘Type’ would be ‘D – Membership Redeem’. 2. Click ‘Save’. The window should automatically change to the ‘Pricing’ tab. Fill in the details. 3. Click ‘Save’ on the right hand side. This redemption needs to be attached to the priced membership. In the ‘Product Code’ type in the membership (for e.g. ADM-MEMADULT). On the ‘Master Details’ tab there will be a ‘Redemption Code’ box on the left. Either type in the redemption code or click on the Ellipsis (…) and select it. 4. Click ‘Save’. Repeat the step above and attach the redemption to all the membership variants you have (for e.g. ADULT, CHILD, SENIOR, CONCESSION etc.). You also need to create a renewal code for each priced membership. It’s up to you whether you want to renew at the same price or a discounted price. 1. Type a code for the Renewal (for e.g. ADM-MEMREN) in the ‘Product Code’ and click ‘New’. The rest of the boxes should be highlighted now. Fill in the details. Next to the ‘Selling Price’ type in a price for the renewed membership (for e.g. £7.50 for a 25% discount). 3. Go back to the ‘Master Details’ tab and add the redemption code you created earlier. Click ‘Save’. Now you need to add the renewal to all the priced memberships you have created (for e.g. ADULT, CHILD, SENIOR, CONCESSION, etc.). 4. Type in the ‘Product Code’ the priced membership (for e.g. ADM-MEMADULT), all the details will be filled in and you will see that the redemption box has a code. Below this you need to put in the renewal code you have just created. Either type it in or use the Ellipsis (…) to find it. 5. Click ‘Save’. Repeat this step for all the variants.